The enchanted land needs your help once again! 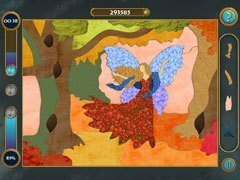 Mosaics Galore 2 is a wildly unique puzzle game where players visit a mysterious Ent Forest, take a stroll through Elf Grove, dance together with fairies and descend into the underwater city of an ancient race. Throughout your journey you’ll cross paths with the most unforgettable creatures and characters from your favorite legends and fairy tales! 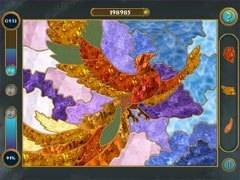 Mosaics Galore 2 is a collection of brain-teaser mosaics made from 6 different materials: wood, fabric, glass, paper, jewels, and metal. Solve these patchwork puzzles and guess the picture: mystical locations, forest creatures, noble griffins, wise unicorns, legendary dragons, and forest elf or mountain gnome cities. 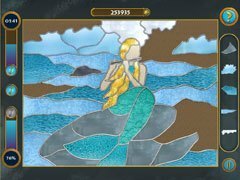 Solve every mosaic and open yourself up to the spirit of ancient fantasy worlds! Adventure time in Mosaics Galore 2!